"The Big Book of Presbyterian Stewardship" deals in a practical, clear, easy-to-understand manner with the full extent of financial issues that face a church. 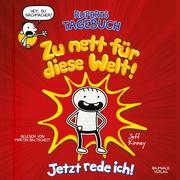 With a comprehensive scope, this book offers a fresh perspective and fun ideas for people who may not have any financial background or experience. 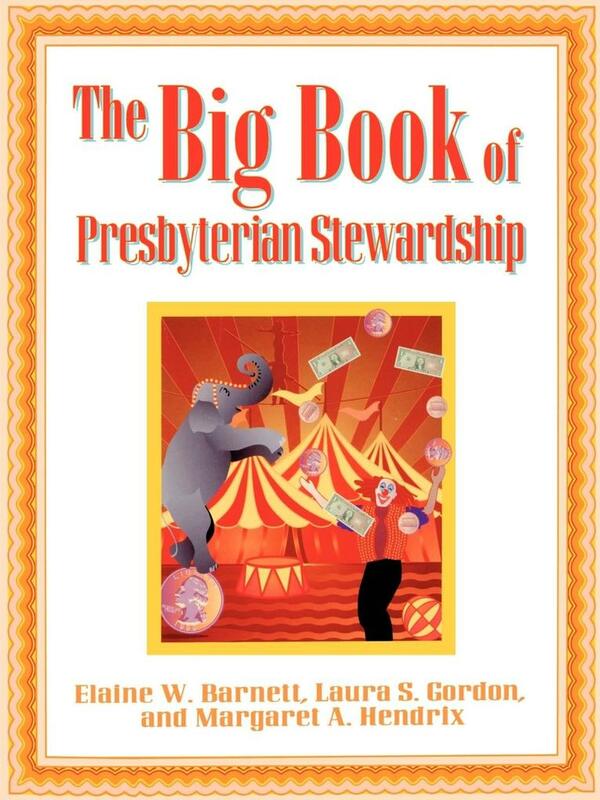 Most chapters feature questions for discussion that make "The Big Book of Presbyterian Stewardship" useful for study by stewardship committees or as a planning guide for stewardship campaigns. The final section includes a helpful collection of inventories, charts, sample plans, and other practical resources.